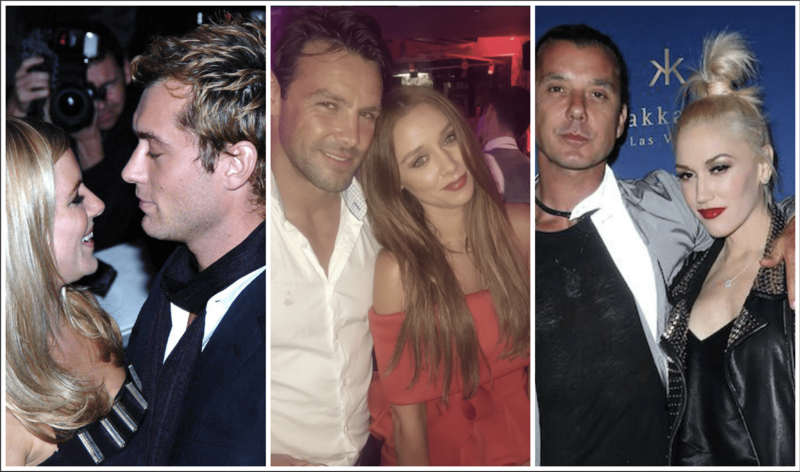 With the news that one of our favourite celebrity couples have called it quits over cheating claims, we can’t help but feel that love is slightly dead in celeb land. The Saturdays singer Una Healy dumped her husband of 6 years, Ben Foden, after confronting him on “cheating” claims. Unfortunately, Una isn’t the only star to have her heart broken by a cheating other half. We all remember where we were the day THOSE photos of Kristen Stewart kissing her Snow White And The Huntsman director surfaced back in 2012. Twilight fans literally couldn’t cope, as Rob Pattinson’s heart was crushed into pieces in a very public way. Not only was Kristin and Rob’s relationship ruined, but director Rupert Sanders and his wife Liberty Ross ended their marriage over the photos. Randomly though, Rob and Kristen were just spotted hanging out last month together. It seems the pair have well and truly moved on, with Kristin now dating model Stella Maxwell, but Rob is single again after splitting from FKA Twigs. Probably our favourite music couple of all time – Justin and Britney’s relationship ended way too soon. The pop princess and the N’Sync star were set for a lifetime of happiness together until rumours that Britney cheated on Justin began to surface. Many didn’t want to believe the rumours, but Justin’s song (and video for) Cry Me A River pretty much confirmed the allegations. And who can forget her seriously emotional TV interview (above) where she literally did cry Justin a river, full of tears. The couple split in 2002, and then in 2003 she released ‘Everytime’ which was said to be her “sorry song” to JT. Now Justin is married to Jessica Biel with a son, and Britney has two sons with ex Kevin Federline, and is still on the dating scene. They were a messed up couple in Cruel Intentions, and it seems life definitely imitated art in the case of Ryan and Reese. Ryan infamously played lothario Sebastian in the hit movie, and sadly his bad boy ways were real, as he reportedly cheated on wife Reese with actress Abbie Cornish. After having two children together, the Hollywood golden couple split in 2008. 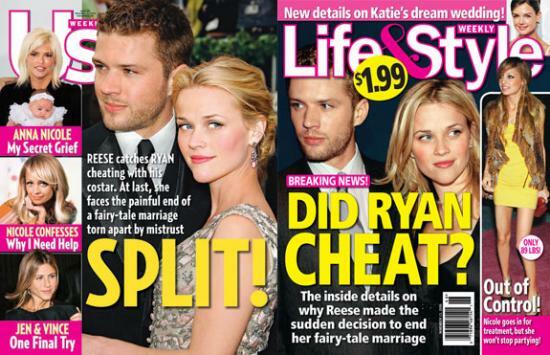 Ryan had starred in a movie called Stop-Loss and dated for three years after he broke up with Reese, and inevitably Ryan and Abbie’s split was very messy too. Reese is now very happily married to agent Jim Toth, and they have a son called Tennessee together. Meanwhile, Ryan has another son called Kai, born in 2011, with ex-girlfriend Alexis Knapp. Another couple that ended due to cheating was Jude Law and Sienna Miller. The pair were one of Hollywood’s IT couples back in the early noughties, but the couple called it quits in 2006. Jude and Sienna had a very public split after it was revealed the actor reportedly slept with his children’s nanny. Just now has 5 children, including a daughter called Ada with Irish singer Catherine Harding. Another celebrity couple that shocked us all when they split. 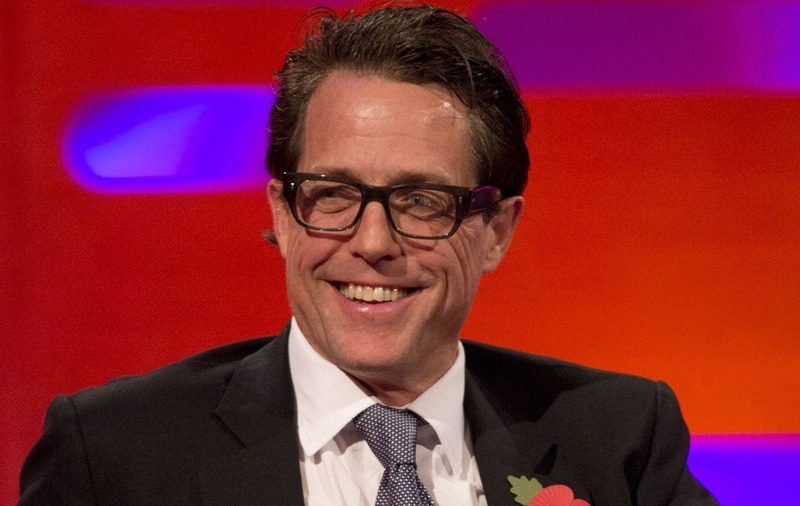 British stars Hugh Grant and Elizabeth Hurley seemed like a sure thing, until Hugh was caught with a prostitute (awkward). The couple were together for 13 years, and seemed like one of the strongest relationships in the industry. Not only did the news go everywhere, but Hugh was also arrested in Hollywood for soliciting the services of a prostitute in the first place. Somehow the pair have still remained the best of friends. 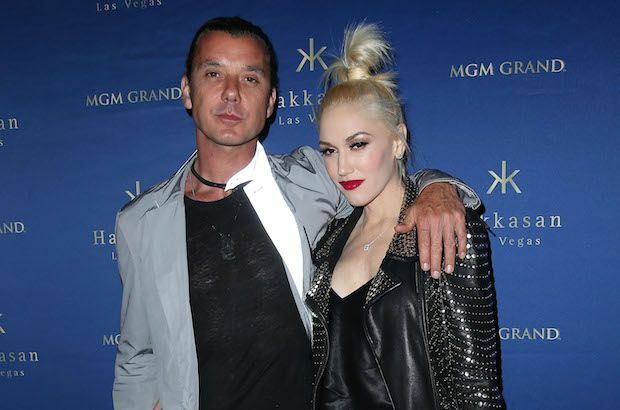 Another Hollywood ‘it’ couple to bite the dust due to cheating was Gwen Stefani and Gavin Rossdale. They were the coolest rock-star couple of their time, but everything came crashing down in 2015. Gavin was reportedly caught having an affair with the couple’s nanny (how original). 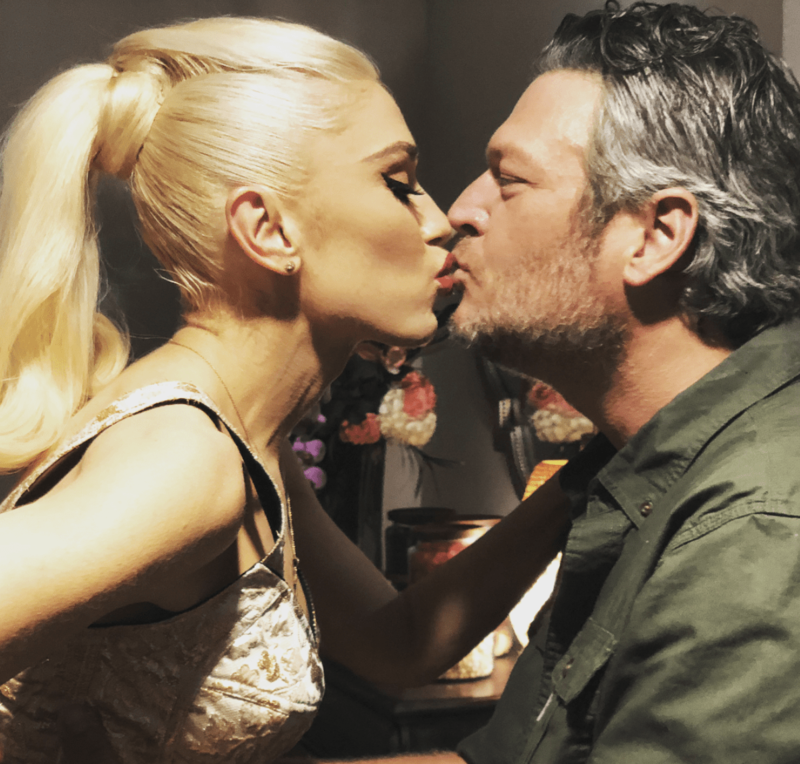 But thankfully Gwen found love again with Blake Shelton, on the US version of The Voice. 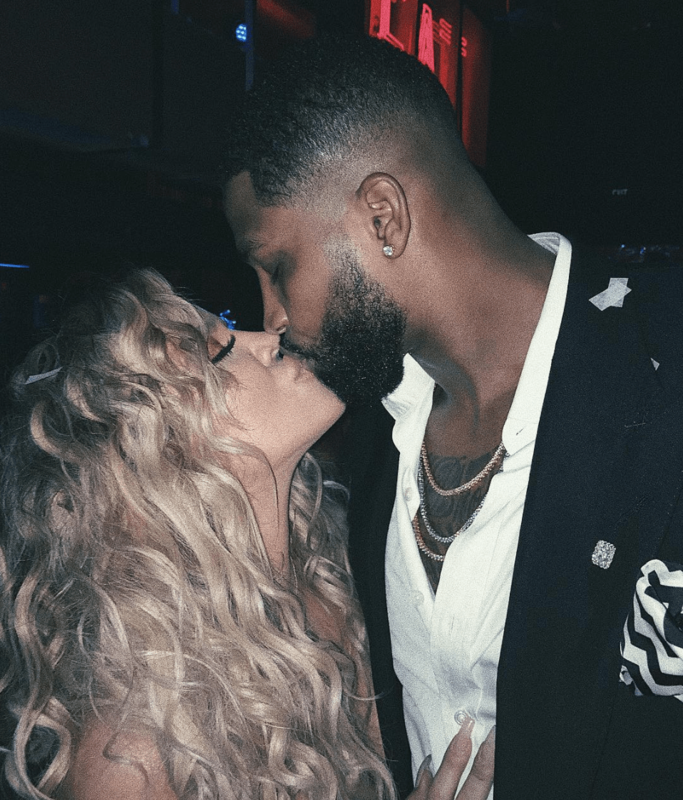 She’s facing more cheating allegations with her new beau Tristan Thompson, but Khloe Kardashian has already had a relationship end due to infidelity. 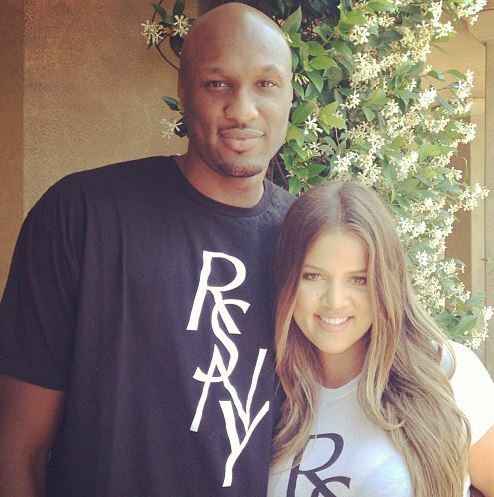 After Lamar was arrested for a DUI, Khloe began to uncover her husband’s secret life. She even revealed Lamar’s assistant would contact women on his behalf, to set up meet-ups. These two are the most on-again-off-again couple of the moment. The Love Island host and Big Brother star have called it quits twice now, even having a whirlwind engagement. Just two weeks into their highly publicised romance, Andrew was accused of cheating on Caroline after a night out, and their relationship seemed over for good. 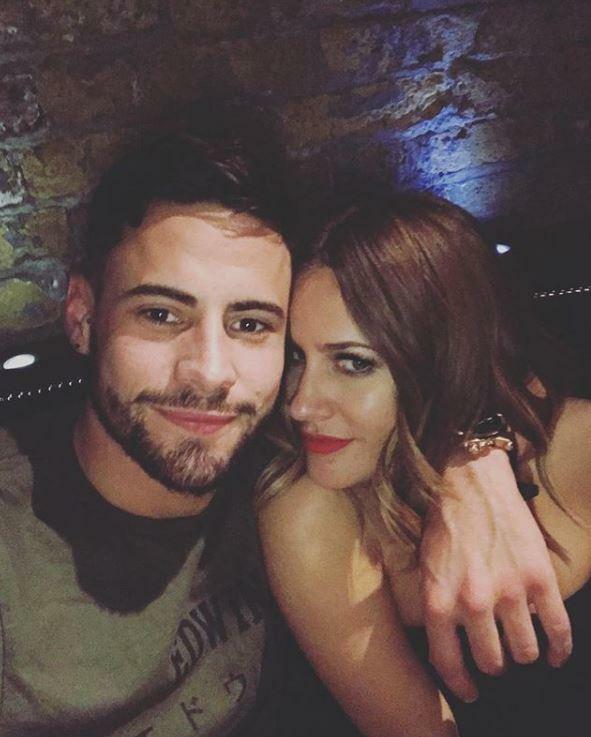 But then the pair got engaged right before fan favourite Love Island aired the new season.